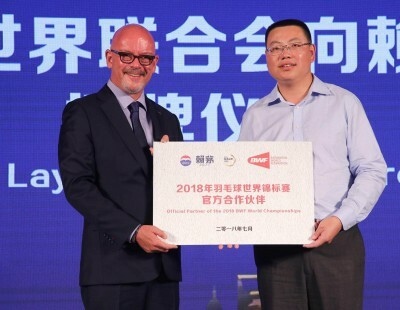 With five titles from six events this year, Chinese Taipei’s Tai Tzu Ying heads in to the TOTAL BWF World Championships as the overwhelming frontrunner for the Women’s Singles crown. The statistics tell the story – just one loss this year from 34 matches. 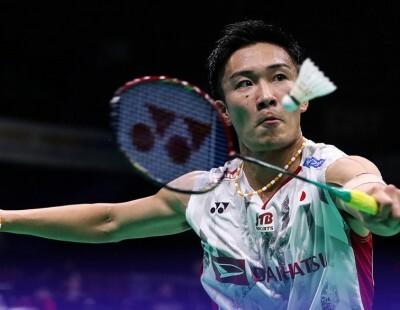 The Tai Express has brushed aside everything in its path, conquering the DAIHATSU Indonesia Masters, the YONEX All England, the Badminton Asia Championships, the CELCOM AXIATA Malaysia Open, and the BLIBLI Indonesia Open. 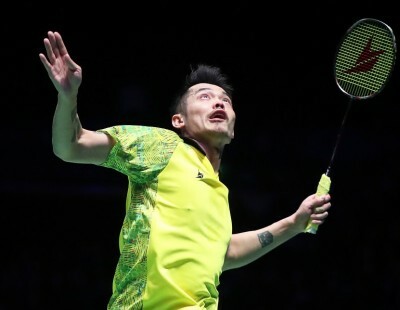 Her one – and only loss – was in the final of the PERODUA Malaysia Masters in January – where she held two match points before falling to Thailand’s Ratchanok Intanon. 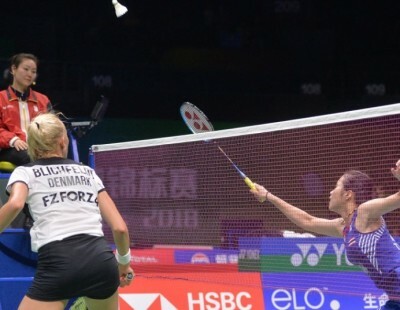 What is particularly striking is that, at a time when Women’s Singles is considered to be in its most competitive phase ever, the Chinese Taipei maverick has dominated in this fashion. 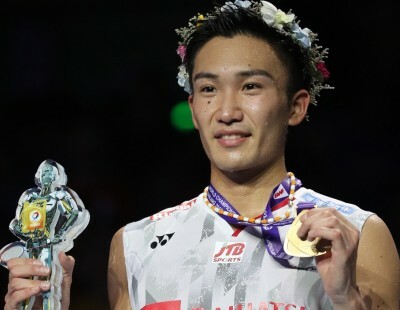 If Tai needs any extra motivation, it is that while she has won nearly every major World Tour title, she hasn’t quite delivered at the World Championships and the Olympics. Nanjing will provide her the opportunity to allay concerns on that front. But Tai will also be aware that there are enough players in the draw who are capable of tripping her. 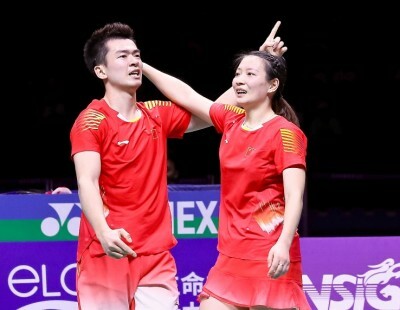 USA’s Beiwen Zhang in the third round, and China’s He Bingjiao or Canada’s Michelle Li in the quarter-finals, can be a handful on their day. Zhang, who is playing the World Championships representing USA for the first time, has had some strong results this year, beginning with her title victory in India. 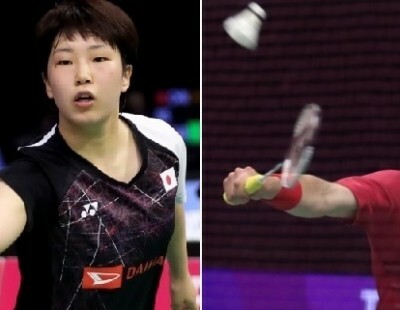 Defending champion Nozomi Okuhara (Japan) is in the third quarter with compatriot Aya Ohori, Korea’s Sung Ji Hyun, and – notably – India’s Pusarla V Sindhu. 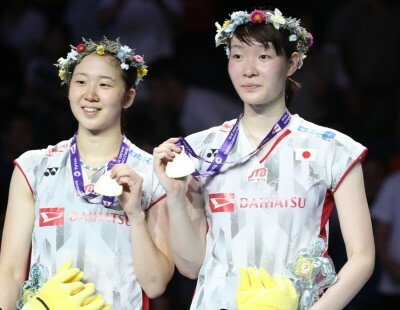 In recent weeks Okuhara had claimed her form wasn’t good enough to mark her out as the champion – “I’m a challenger”, she said – but her title win in Thailand appeared to make her change her mind. The win was a good omen, she revealed, as she had won her last event before the World Championships last year. 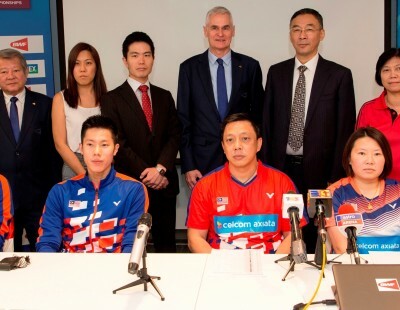 The player she beat in the TOYOTA Thailand Open final – Pusarla – has had a mixed year. She wasn’t able to build on her results from 2017 and fell in three finals – at the India Open, the Commonwealth Games, and the Thailand Open. 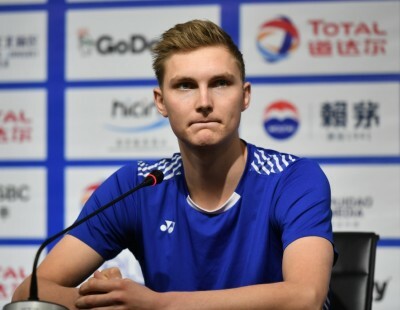 Still, she has been combative all season and, with a bit of luck, could well cross the final barrier in Nanjing. 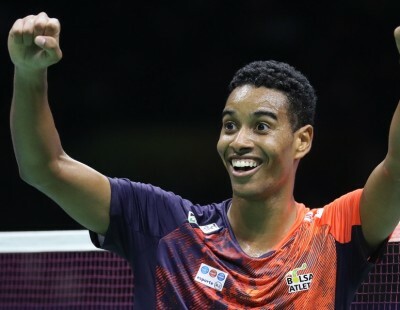 The only player to beat Tai this season – Thailand’s Intanon – is in the second quarter with India’s Saina Nehwal, Spain’s Carolina Marin and Japan’s Sayaka Sato. 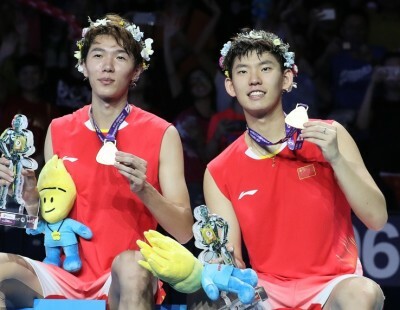 The Thai started the year well, but then her form dipped; having chosen to skip the Thailand Open and the Singapore Open, Intanon might arrive fresh in Nanjing to reclaim the title she won in Guangzhou. 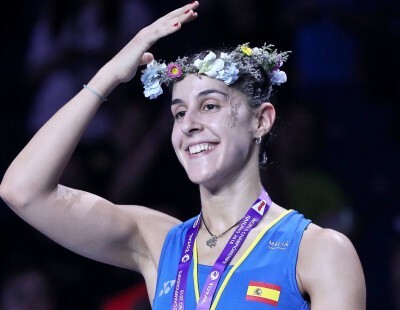 Marin’s best performance of the season was her title win at the European Championships, and the Spaniard, having won the World Championships twice, will know exactly what she has to do to claim a third. 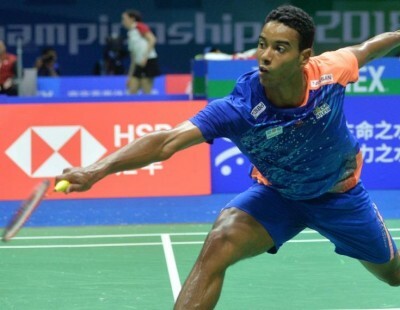 The player she beat in the 2015 final – India’s Saina Nehwal – has been resurgent, the high point so far being her capture of the Commonwealth Games crown beating her younger compatriot Pusarla in the final, against most expectations. The bottom quarter features second seed Akane Yamaguchi (Japan) and China’s Chen Yufei. 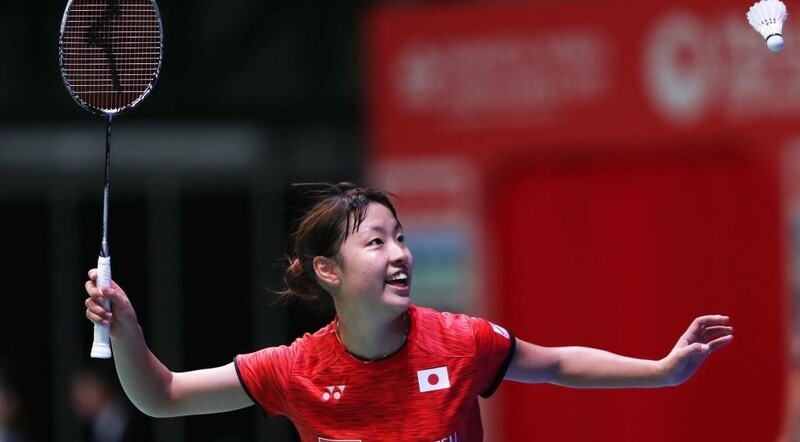 Yamaguchi won the YONEX German Open and was runner-up at the All England; she also admirably led her team’s winning campaign at the TOTAL BWF Uber Cup. This quarter though has a potential dark horse in Gregoria Mariska Tunjung. The World Junior champion has started to trouble the big names; in Thailand she beat Michelle Li and had Pusarla in a spot before the experienced Indian pulled away in their semi-final. 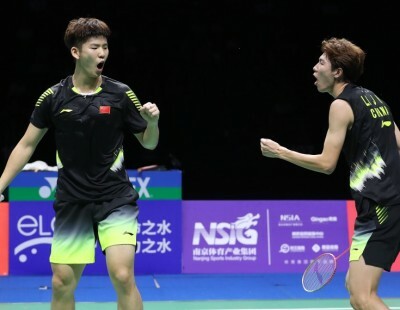 Her predecessor as the World Junior champion, Chen Yufei, has gone on to enter the big league and will look to better her bronze-medal winning performance from Glasgow last year. The other names to look out for in the bottom quarter are Scotland’s Kirsty Gilmour – who faces Tunjung in her opener – and Thailand’s Nitchaon Jindapol, both of whom are capable of damaging the more favoured names.